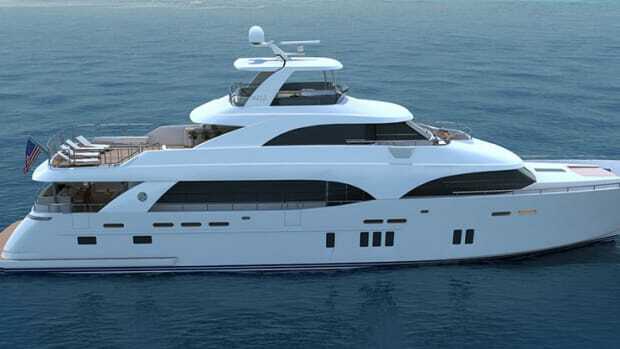 Ocean Alexander said the layout of the OA 100 is traditional but contemporary. 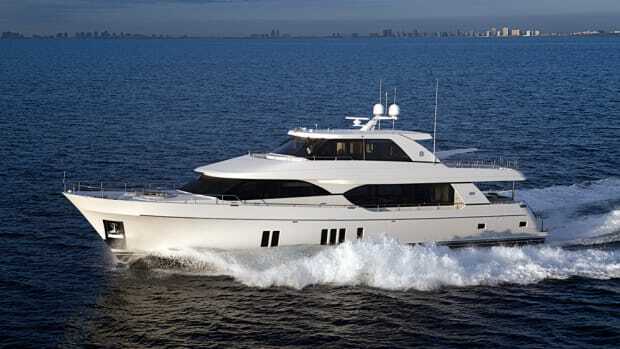 MarineMax said today that it will launch seven new models at the 57th annual Fort Lauderdale International Boat Show. 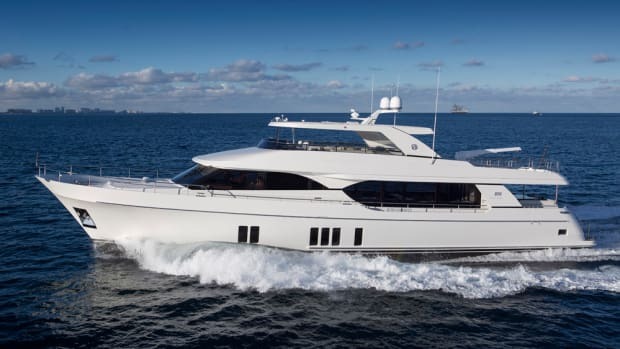 The sales began for the Fort Lauderdale, Fla., store in late May with the delivery of a new Ocean Alexander 70 Evolution. The show opens Thursday and continues through Sunday.